Stock status is current as of 4/19/2019 11:02 PMET. 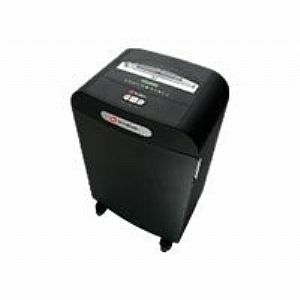 Get big shredder capability from this cross-cut office shredder with a continuous duty run time. The convenient bin full indicator and Non-stop jam free technology features of the DX18-13 makes shredding fast and simple.